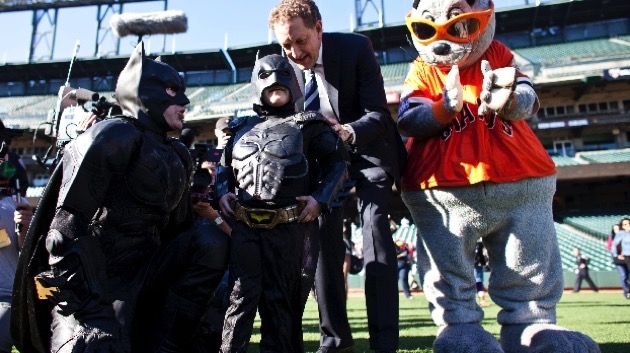 The 5-year-old leukemia patient captivated the world five years ago with his wish to be Batkid for a day. He’s now a 10-year-old cancer survivor who loves playing Little League and helping on his family’s farm. 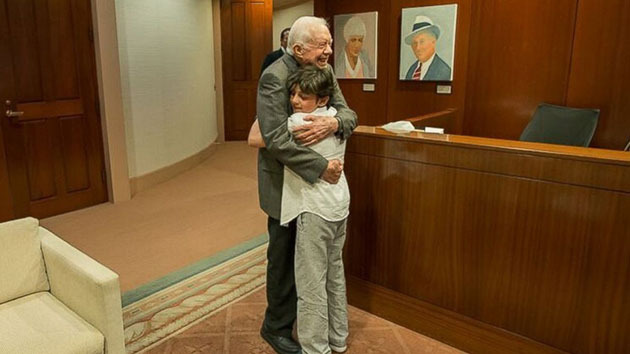 A 10-year-old New York boy named Carter who beat cancer got to meet another cancer survivor named Carter, former President Jimmy Carter. For Cervical Cancer Awareness Month, WTOP’s Kristi King spoke with a cervical cancer survivor in Prince George’s County. 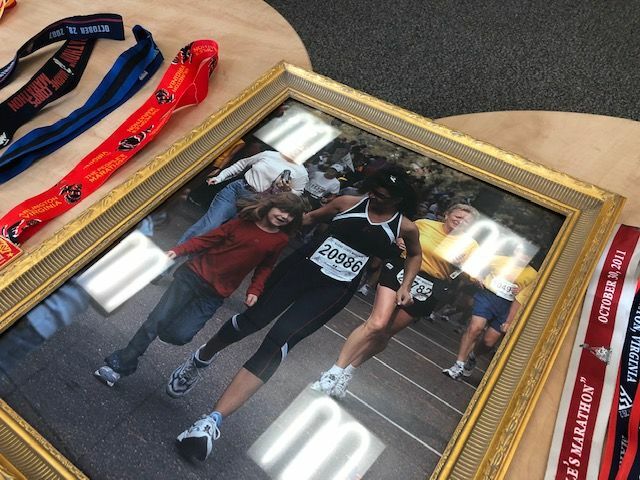 A popular women\’s fitness magazine apologizes to a cancer survivor for using her photo to make fun of a fitness fashion trend. Breast cancer survivors have every reason to feel fatigued, but some of them don\’t.